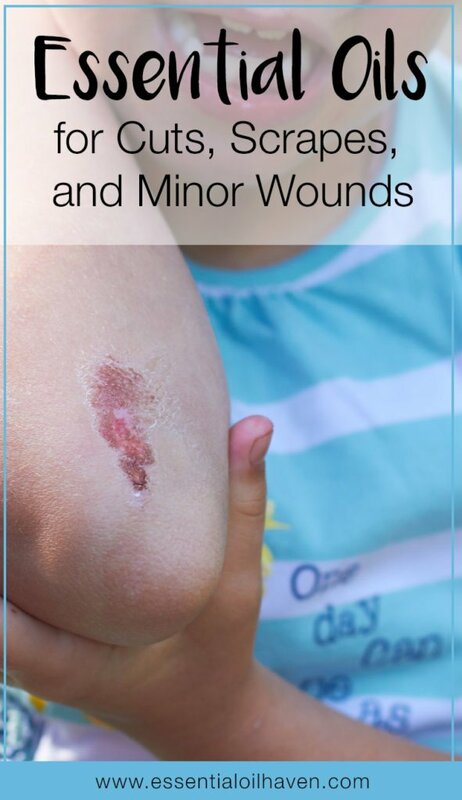 Cuts, scrapes, and minor wounds are something we all face quite regularly. They can’t be avoided all of the time, even if you are being extra careful. Whether you have a small accident with the kitchen knife, or the razor blade slips a little while shaving, a little cut through your skin happens sometimes quicker that you can say O-U-C-H! Maybe your child has fallen down on the playground and gets a little road rash on his knee – cuts and bruises are part of daily life. They can happen to anyone while on the go, no matter where you or your loved ones might be. Please Be Careful: Most minor wounds do not need emergency medical therapy and heal independently. However, significant cuts, larger scrapes or deeper wounds often need medical attention and should get looked at by your physician or the emergency room personnel. If you have a cut that’s more serious, deep cuts will be closed with stitches to get rid of the danger of infection and make sure of the appropriate healing. Please check yourself in to your nearest local emergency room. Small cuts (that are not gaping) may not need actual stitches, but might still benefit from steri strips. 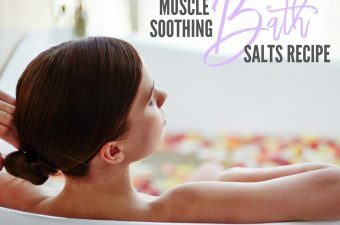 Minor wounds usually aren’t anything serious, but it’s important to wash them, especially if you plan to apply essential oils to them afterwards. Start by rinsing the cut with clean water (straight water of with a clean cloth if you like), to ensure there isn’t anything inside of it. Most small cuts or scrapes will stop bleeding in a reasonably short amount of time. 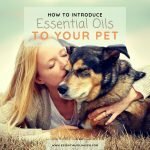 Essential oils are highly concentrated oils extracted from different species of plants; and an excellent home remedy for people who wish to use help from natural means. 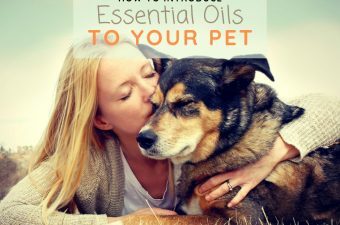 Essential oils contain the “immune system of the plant”, hence when distilled and extracted properly, they yield medicinal and therapeutic properties. 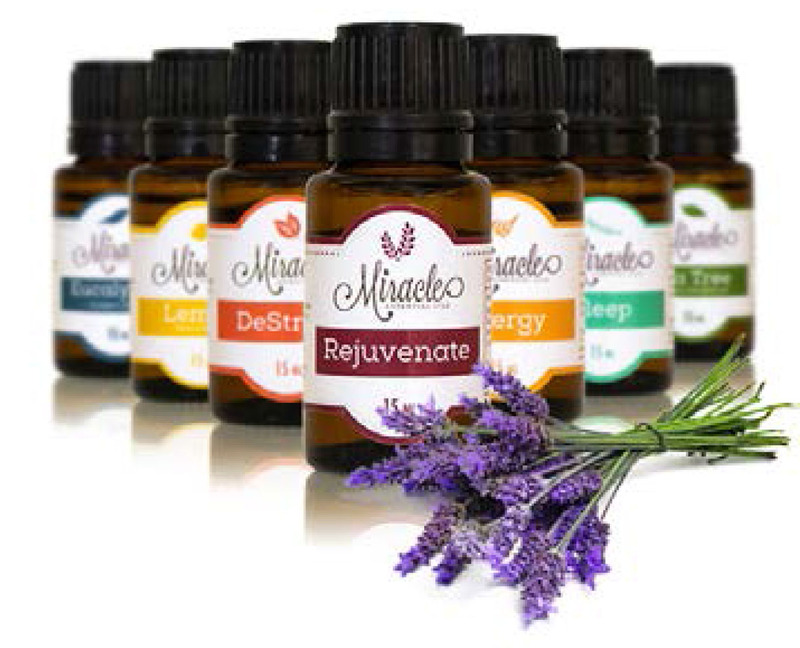 Most essential oils first and foremost have antiseptic properties, which means the oil prevents the growth of disease-causing microorganisms. 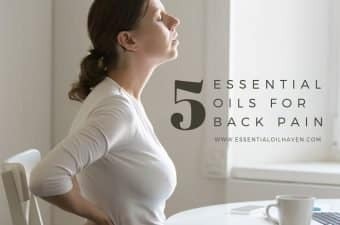 This is no surprise given the idea that the essential oil contains the plant’s immune system – of course it wants to fight bacteria – that’s what an immune system does. 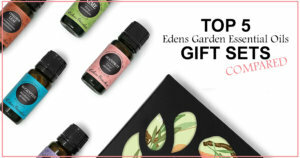 Not only can essential oils disinfect the wound, they can also aid in wound healing by way of slowing down the bleeding, alleviating stinging or pain, counteracting future scarring, and reducing inflammation. 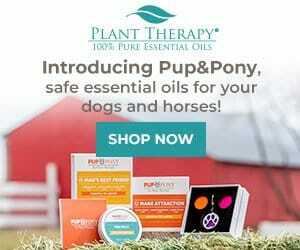 In general, essential oils are great for small wounds such as cuts or scrapes! 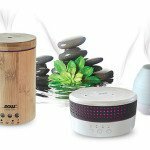 Which Essential Oils are Best for Cuts and Scrapes? Myrrh is made from resin of the Commiphora myrrha tree. Anytime someone has an open wound, I think of Myrrh! One piece of information that has always stuck with me when learning about Myrrh, is the history of how Greek soldiers used it in the battlefield to disinfect their wounds and stop them from bleeding. This is exactly what I want to do when I have a scrape or cut. So I go find my bottle of Myrrh. Don’t be alarmed if your Myrrh essential oil pours slowly, or if you have a hard time even getting a drop out of your bottle. This is completely normal. Myrrh is made from resin of the tree and is inherently quite sticky and slow-flowing. 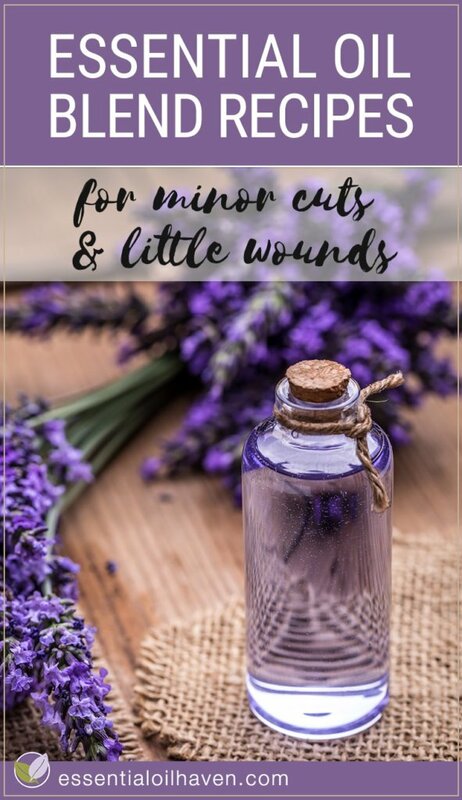 Since Myrrh also has a quite distinct smell that I don’t personally prefer, I tend to blend Myrrh with a more palatable scent, such as Lavender, Lemon or Peppermint – all of which are also great for treating wounds (read on for details). 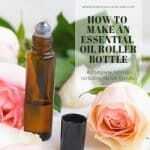 Creating an essential oils recipe or blend to treat your wound is actually a great practice! Using a blend of 3-5 different oils will allow you to get the best balance of help available for your cut or scrape. 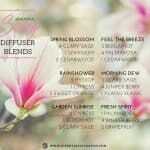 Read more here on why you should blend your essential oils. This Organic Tea Tree Oil by Rocky Mountain Oils is absolutely amazing! If you don’t have Myrrh at home, Tea tree oil is also a great start to protect your open wound. It may establish a barrier so strong that it is able to keep bacterial and viral invaders out of the blood stream. Its antiseptic, antimicrobial and anti-fungal properties lessens the chance of possible infection and bacteria in your wound. Tea tree oil destroys harmful microorganisms, that if left untreated, could cause ugly infections in your cut. You definitely want Tea Tree on your wound to ward off infections. Tea tree oil may also help to soothe the itchiness, burning, and redness that frequently comes alongside wounds and scars. 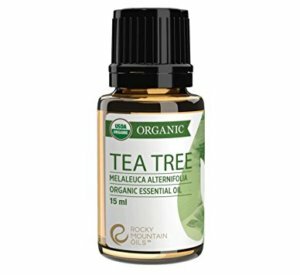 Tea tree oil is one of those all-rounder essential oils that has enjoyed much publicity in the alternative health and medicine circles. It has become a natural ingredient in all kinds of cosmetic products such as face soaps, shampoos and ointments. 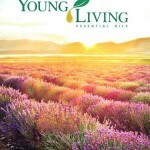 Lavender oil is an absolute powerhouse in the world of essential oils. It will assist in speedy healing of cuts and scrapes. Not only will it disinfect the wound, it will also aid in calming and soothing the stinging, pain or itching that goes along with an open sore on your skin. Since Lavender is also such a gentle oil, it’s a perfect home remedy for kids as well. 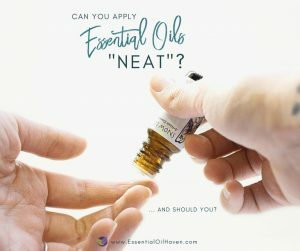 Personally, I also use it neat (without dilution) on insect bites, taking away the stinging and burning sensation almost immediately. 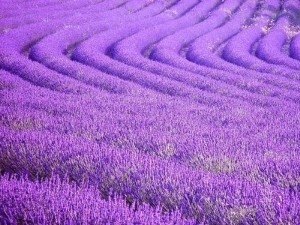 Again, Rocky Mountain Oils’ organic Lavender is absolutely worth the spend. It smells heavenly and works wonderfully! 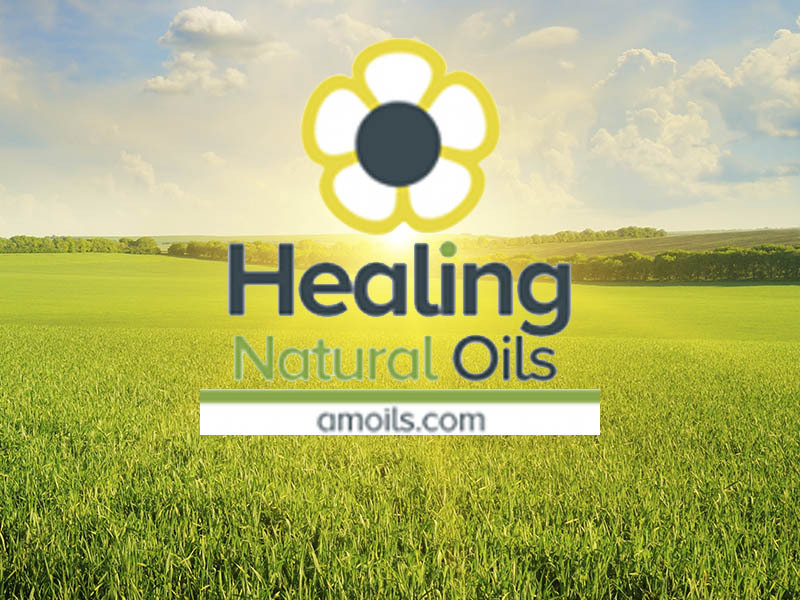 Helichrysum oil has many beautiful properties that you can use to treat almost any kind of minor injury. It also disinfects bacteria (are you surprised? it’s antiseptic! ), and works especially well for wounds that are also bruised and swelling. For example if you’ve hit your ankle or leg with force on a sharp object so that you have open scrapes but also blue-green bruising underneath, use Helichrysum. 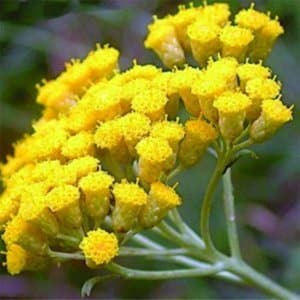 Helichrysum is a very expensive essential oil. To offer it affordably, Helichrysum is generally sold at a 10% dilution, which is fair and still works great! 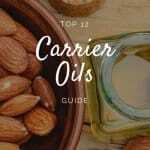 In most cases, the carrier oil is jojoba, which has an indefinite shelf life, plus the 10% Helichrysum oil. 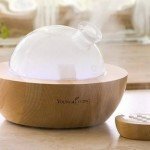 Please do not use this in your diffuser though as you don’t want to put carrier oils through your ultrasonic diffuser unit. Frankincense essential oil helps to rejuvenate damaged skin so it is a great partner in any wound healing essential oils blend. 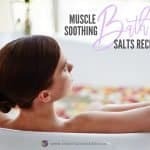 It is one of the best skin healers in the world, right up there with Lavender and Helichrysum. It offers the kind of healing that starts within – I add it to almost all of my skin care blends and requirements. 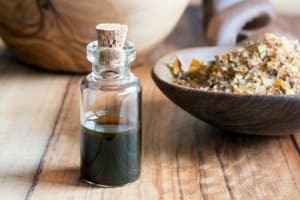 If you’re intrigued by Frankincense essential oil and would like to learn more about its 4 separate varieties, please read on here. I like to use Rosemary essential oil for cuts and scrapes because it shares a lot of traits with Lavender. It is a very regenerative oil and will help prevent infection in your cut. 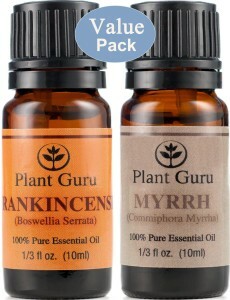 Rosemary has several chemotypes, the most common being ct. camphor, which reduces swelling and encourages circulation. It has a strong, fresh, herbal and woody aroma and is a top-middle note. Beware though, it is a lot more uplifting than Lavender so don’t use it in the evening. 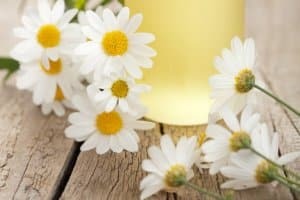 Chamomile comes in two popular species, German Chamomile (Matricaria recutita) and Roman Chamomile (Chamaemelum nobile). Roman Chamomile is in general more gentle, so you’re reaching for essential oils for a cut or sore on a child, use Roman Chamomile. This essential oil is also balancing and calming to the spirit, so it can also help your little one to better deal with the emotional stress related to his or her injury. German Chamomile is a light blue in color, so please just note that if you’re applying it topically and are wearing light-colored clothing. It may leave stains if you’re not careful. That said, German Chamomile is also a great skin soother and helps support your skin’s healing after a scrape. Both varieties of Chamomile aren’t the cheapest essential oils, but don’t let that deter you. They are powerful beyond means and also find beautiful applications in other uses such as digestion, nausea and vomiting. Keep your scrape moist and clean. This not only helps speed up the healing, it will also decrease future scarring. Your skin needs a good moisture balance to heal itself and produce the new skin. If you let it dry out, especially over a wounded area, the skin becomes much more susceptible to additional environmental stressors such as heat, cold, dry air, chafing or irritation, and may slow its healing process or interrupt it completely, hence eventually possibly leaving behind unwanted scars and blemishes. If Your Bruise Won’t Heal On Its Own, you will have to deal with the underlying cause before attempting to tackle any secondary bruising or infection that develops consequently. Get care early if you believe you may have an infection. Contact your physician if you believe you’ve got an infection. 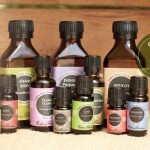 After the initial wound has healed for about 2-3 days, add wound-healing essential oils to your blend. Geranium essential oil works amazing to deeply heal scars. From personal experience, here is what I can recommend you use for home treatment of all sorts of little wounds, scrapes, and cuts. BONUS: The “Scar Oil Blend” also works fantastically against itchy skin. 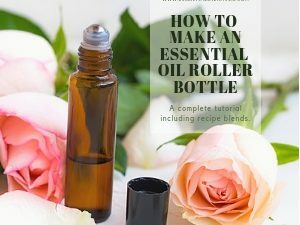 Mix carrier oils in your amber glass bottle. Add the essential oils. Shake well before each use, and apply to the scar as often as needed – especially when you can feel it starting to itch! 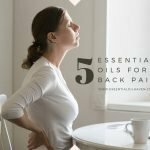 How is your journey going with essential oils as first aid helper? Let us know in the comments below! I can’t thank you enough for your wound oil recipe. I have never seen a wound heal faster. Ten days ago I had a fall while cycling and hurt my knee, face and hand. I was using calendula as usual but was still really sore…until I started using the oil. I have slept better since using it, and following your advice. May God bless all your work.